My friend, Brieanne, who has never been afraid to be herself. …I say, though I feel insecure. I like fashion, I think, though you’re just not so sure. You look so presentable, with glamour and flair. I’m wearing a tshirt and do I know I have hair? “I like fashion,” you say, citing trends, naming names. “You need the right top, with that skirt, not too tight. “You don’t want to dress like you’re old or too young. What I wear is expressive, it tells the story of me. Can you tell I spent time? Picked out the right tee? This one says “Free Palestine” another says “Dream”. I look at the labels to learn where they’re seamed. “Who made your jacket?” I’ll ask, you’ll reply. Yes, but who made it, and what were they paid? Would you pay what it’d cost, if they made a living wage? you knew their dyes were toxic? Go on, give us a spin! Triangle is old, Rana Plaza is new. One brought about change, the other should too. Our clothing defines us, it’s a cultural thing. Ideology, religion, and more do they sing. The boy with his collar popped, the girl who’s gone goth. This group or that group? Is it really just cloth? Break down the boxes! No labels! We’re Done! “I like fashion,” you say, in your elegant heels. Wrapped in your rayon scarf – you love how it feels! You look at me, in my worn out gym shoes. You’d never guess, I care about fashion too. Since my last posting, I’ve managed to acquire 6 more dolls and have made a few more outfits – aside from what I’ve sold on Etsy – Thanks to those who have purchased from me. In all the years I’ve had an Etsy shop, it has only been since Lammily became a thing that I’ve had such activity. It certainly seems like I’ve found a niche. 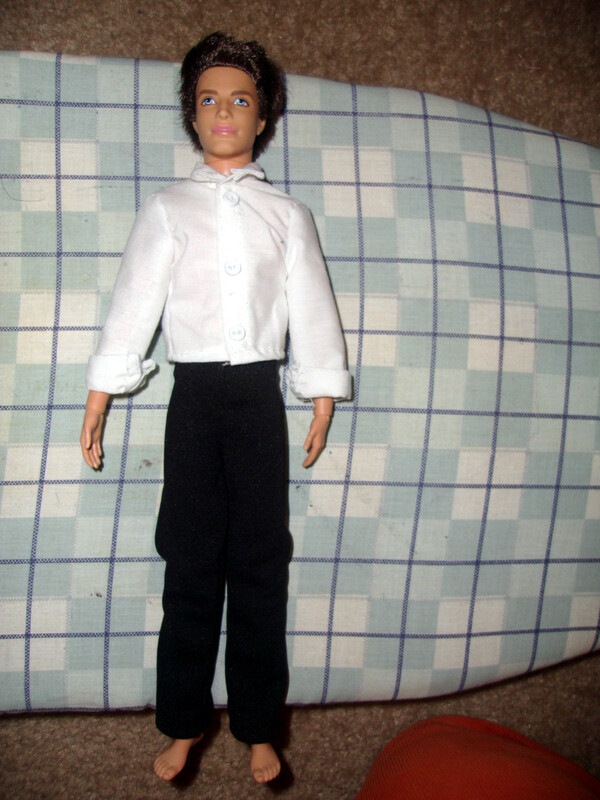 The first of my new dolls is this Ken doll my grandparents got me for my birthday. 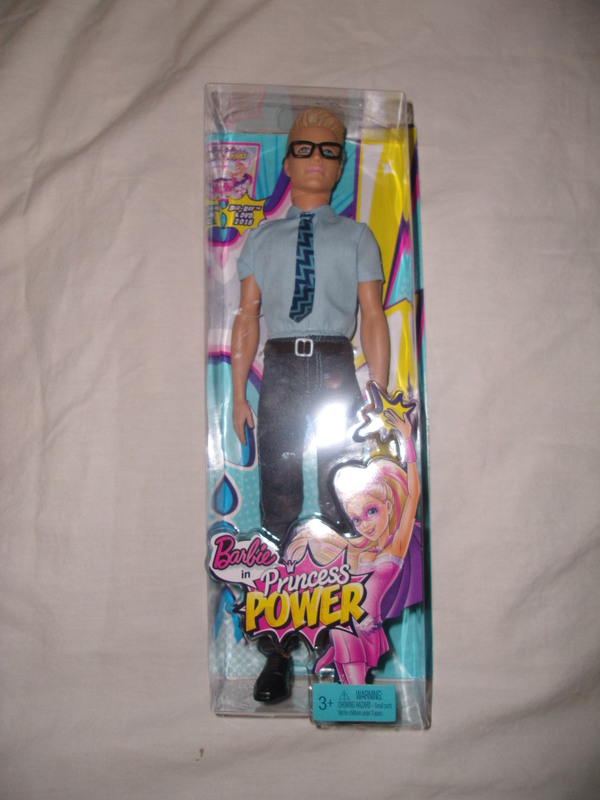 I lovingly refer to him as Nerd Ken. The only downside to him is that he can’t move very much. He has no real working joints. Barbie is the same way. So, I ended up purchasing another Ken doll from eBay with the intention to do a head swap. I haven’t gotten around to doing this yet, but I did make an outfit for him. Eventually I want to make a tie and a trench coat. I would like to OOAK (One Of A Kind) a John Constantine. I actually picked up yet another doll, the Divergent character 4, because I figured he might be my best bet at becoming Constantine. Though, in reality, it’ll most likely just be a Constantine cosplay because I don’t have much faith in my abilities to actually make a doll’s head look like Constantine’s. 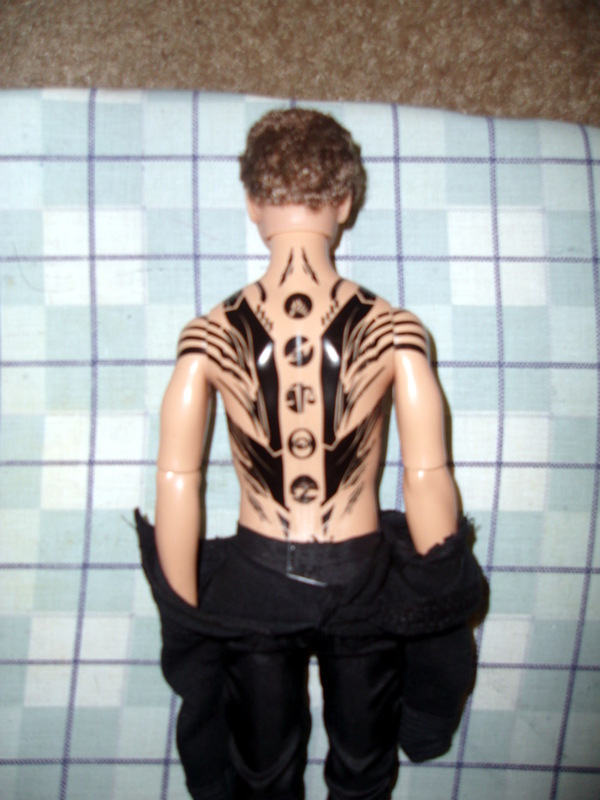 Not to mention, I now have concerns that the acetone that I would need to take the paint off his back would end up melting his back in the process. I’ve never really done any OOAK work before, but, like anything else, I’ve never let that stop me from trying. Although, I see so many really amazing OOAK dolls that I’m a bit intimidated. I actually really love Alexandre Pedreira’s work. (Fair Warning: Some of his dolls are anatomically correct and NSFW.) I don’t know how he does it, but he manages to get chest hair on his male dolls. He doesn’t just paint it on, but somehow affixes hair to dolls’ chests. 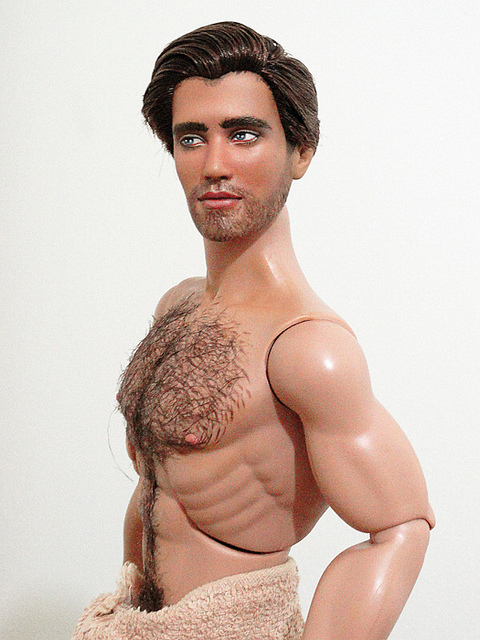 I would LOVE to have a male doll with chest hair! 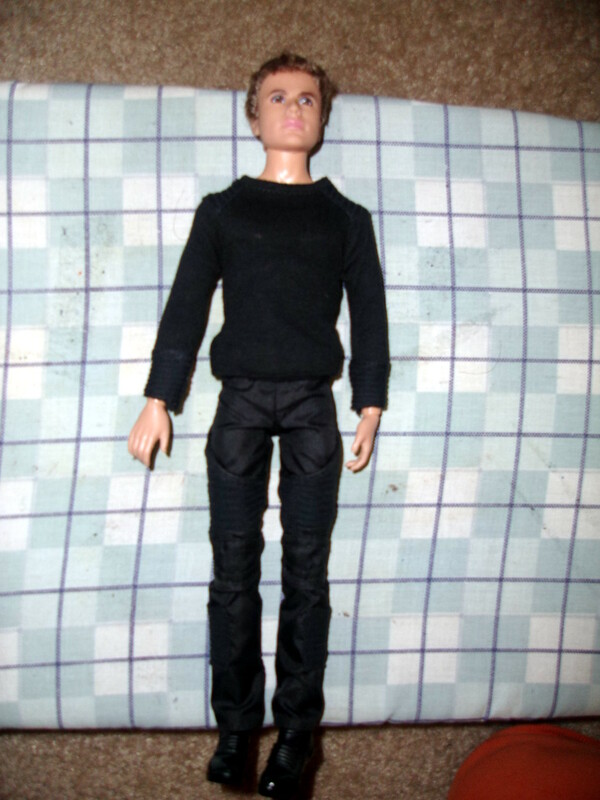 When he does sell these dolls, they generally run around $200. For realistic chest hair, I would willingly pay that. Just today I managed to snag 2 articulated naked Barbies from Salavation Army for a combined $2 and change. Their hair is a mangled mess and the brunette’s feet appear to have been chewed. However, these girls should serve good practice for learning how to re-root doll hair. I actually remember seeing a tutorial several years ago on how to re-root Blythe with human hair (Thanks, Anticraft! You guys have introduced me to so many neat things over the years. I can’t find the exact forum thread, but I remember I first saw this within your forums sometime in 2009). I think I may make the darker doll into a sister for Morrígan. I’m pretty sure I want to make the other doll a redhead (maybe a cousin of Morrígan‘s?) although I’m also debating putting Barbie’s head (I can only really have one Barbie actually called Barbie, all others will be given new identities) on this new doll’s body so she can move around. I’ve not entirely decided yet. Mitsuko and Morrígan getting to know each other after Mitsuko moved in. Perhaps my favorite of my new dolls is the Mixis doll. There are actually multiple Mixis dolls and this one is the Limited Edition Emerald Okada doll. The interesting thing about the Mixis dolls is that they are all supposed to be a mix of two or more races or ethnicities. The Emerald doll, which I have decided to rename Mitsuko Jones, is a blend of Black American, Native American, and Japanese. I think that’s pretty cool, and, while I only have the one Mixis doll right now, I intend to buy the rest as I have the means to do so. Mitsuko and Morrígan have actually become fast friends and have been spending a lot of time together. 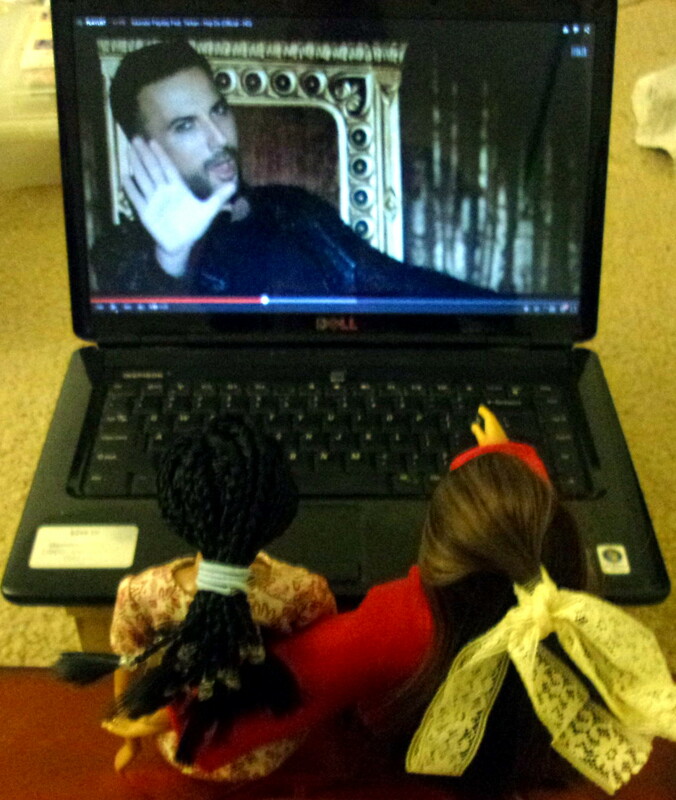 Morrígan introducing Mitsuko to Tarkan, her favorite singer.